The TV industry is getting ready for a future in which the viewer will be in control of the content. There won´t be two equal experiences and connectivity between consumers and brands will be direct and in real time. 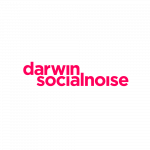 The sector faces a tsunami, a positive revolution, of native digital content which can be enjoyed wherever the viewer wants in an ever increasing number of screens. And this is a goldmine for the advertising market. 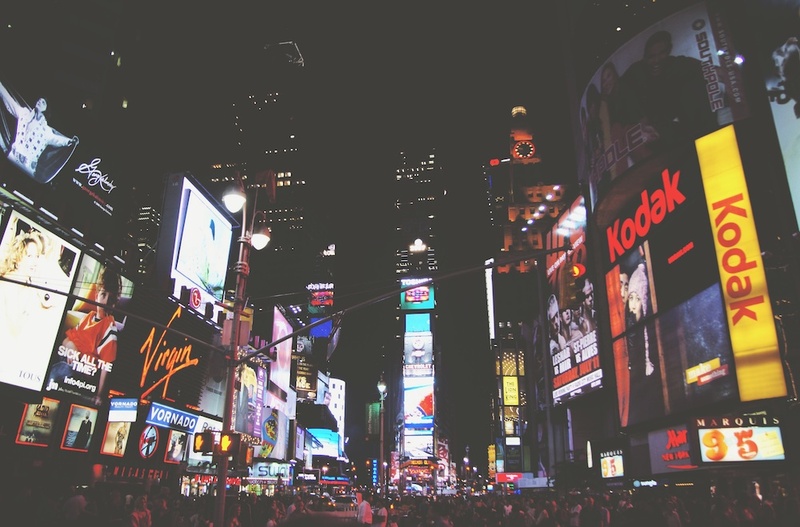 TV advertising brings an average of 21,3% of the buyers for brands, according to the Kantar Worldpanel, nearly a quarter of a company´s clients, a quite significant percentage which shows the magnitude of this transformation. Contrary to what is believed, TV has yet a lot to offer, starting from advertisements that will anticipate to the needs of the viewer. Digital advertising will be facing the customization of advertising blocks by audience very soon. Spain, in particular, is becoming an interesting market: this is a country which shows major TV consumption. In this context of changes programmatic advertising has broken in at full speed. No matter the platform, its way of delivering ads is ideal for capturing audiences from data in real time. Technology is generating many opportunities in products, services, brands and business models, like virtual reality or eSports. Also, data is turning into some kind of “bargaining chip”. Consulting firm PwC praises this concept in their report Entertainment and Media Outlook 2017-2021 Spain, where they highlight its value to make profitable both the distribution and the contents. “Technologies like Artificial Intelligence allow to be more efficient seizing audiences, attracting advertisers, improving brand experience, interacting with the users and increasing consumption”. These data allow to plan and segment audiences according to third-party information and gives light to new strategies. Programmatic advertising allows to purchase advertising space, in a segmented and automated way, which fits perfectly in the new model of TV consumption. It is so to such a extend that programming purchasing is presented as the most important change in the advertising over the last few decades, a change that not only alters the ecosystem in digital media but in the entire industry. Actually, a decade from now the term programmatic will no longer exist, because all campaigns will be executed under this model of real-time bids based on auctions for impressions. According to Telecoming´s report La compra programática en TV y en exterior: la siguiente etapa, it is estimated that investment in programmatic advertising will grow by around 28% in 2018, up to 64.000 million dollars (54.700 million euros) and forecasts point out that the advertising market will escalate to 259,680 million dollars by 2021 (222,150 million euros). The need exists. Consumers expect more from TV than what it currently offers, they want their experience to be customized, interactive, flexible and integrating original content. Definitely, they want the best from TV and internet in one platform. The brands will adapt their content to be more relevant. It will no longer be necessary to show the same spot to the whole family hoping that the target member will feel addressed by the message. According to the research by EY in their report Future of television, the revolution is just around the corner. We have the hardware, the software and appropriate content for TV and internet to join and create one unique and customized experience akin to “choose you own adventure”. Your own adventure and where you want to enjoy it –you will choose everything. Connected-TV user consumes content in different ways: traditional, apps, VOD, streaming and portals, among others. Since programmatic advertising is a cross-device technology which assumes that the user makes use of a devices with different purposes and in different moments, it seems to solve the advertising needs of future TV. Its capacity to attract audiences makes programmatic an essential technology for advertisers. Also, it has a great growth potential. In Europe, Telecoming anticipates this type of advertising to grow 148% from 2017 to 2018. 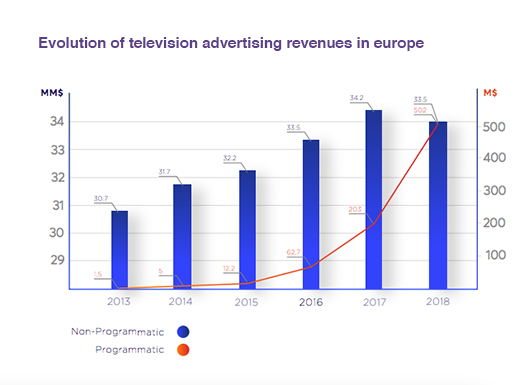 In Spain, the high rates of television consumption and the growing penetration of new players positions us as a market where strong growth in programmatic expected.